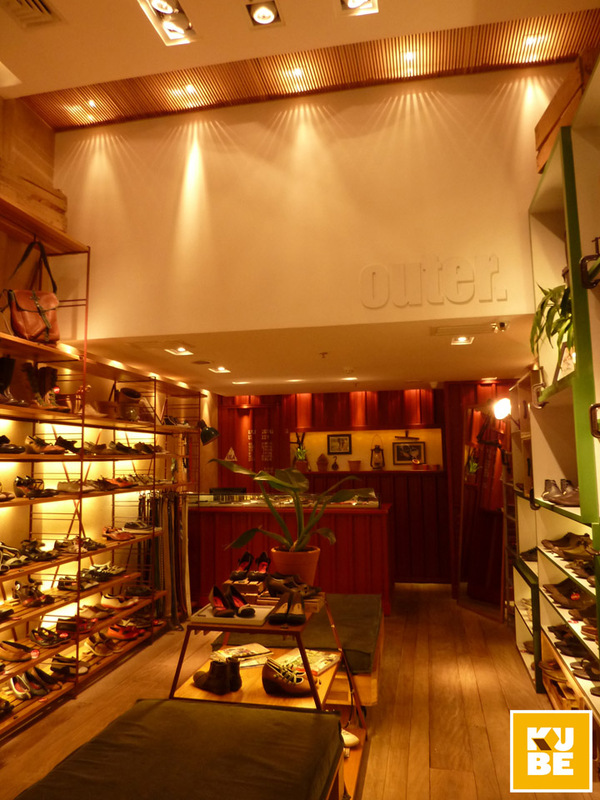 Outer´s aspiration is to ease the transformation of the man absorbed by the cosmopolitan rhythm into one that is more integrated with nature’s pace, without making him let go of his modernity and contemporary sophistication. 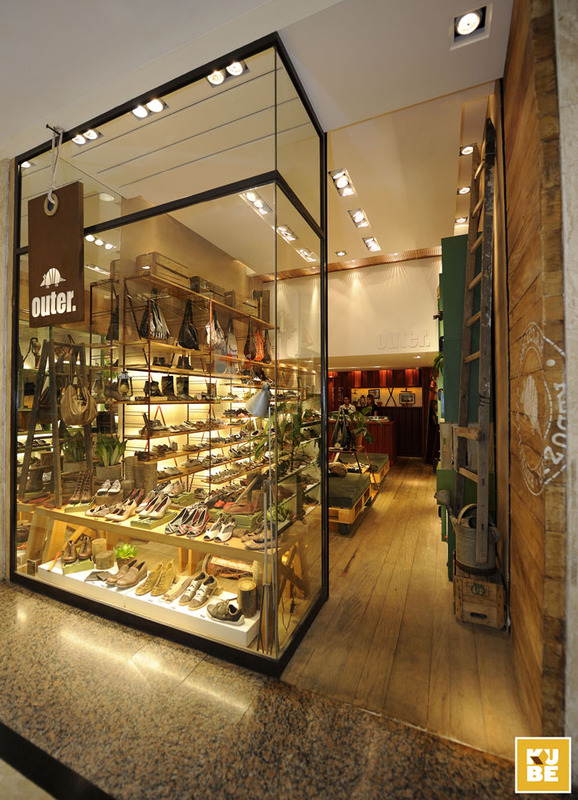 With that in mind Kube Arquitetura has created the “Urban Garden” concept for Outer´s retail stores. 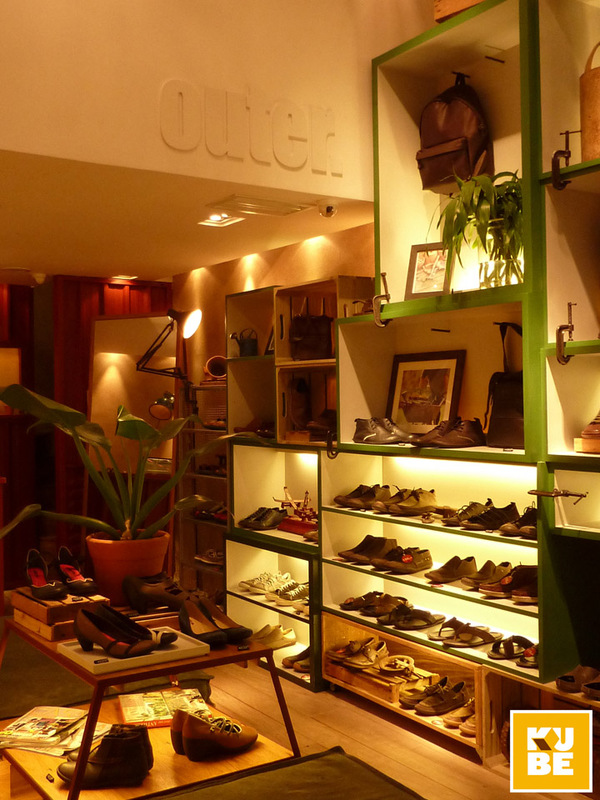 For each Outer store Kube develops a whole new project. 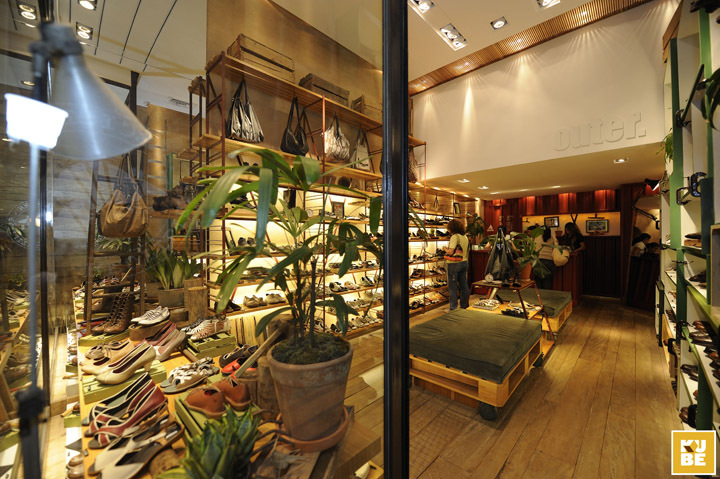 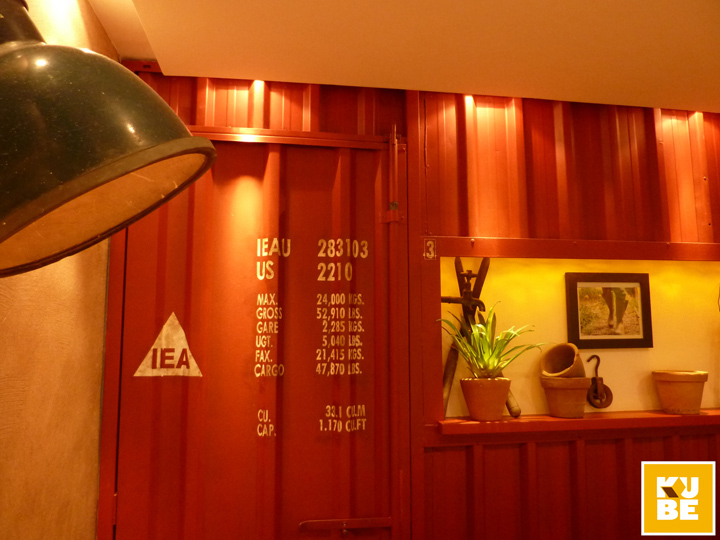 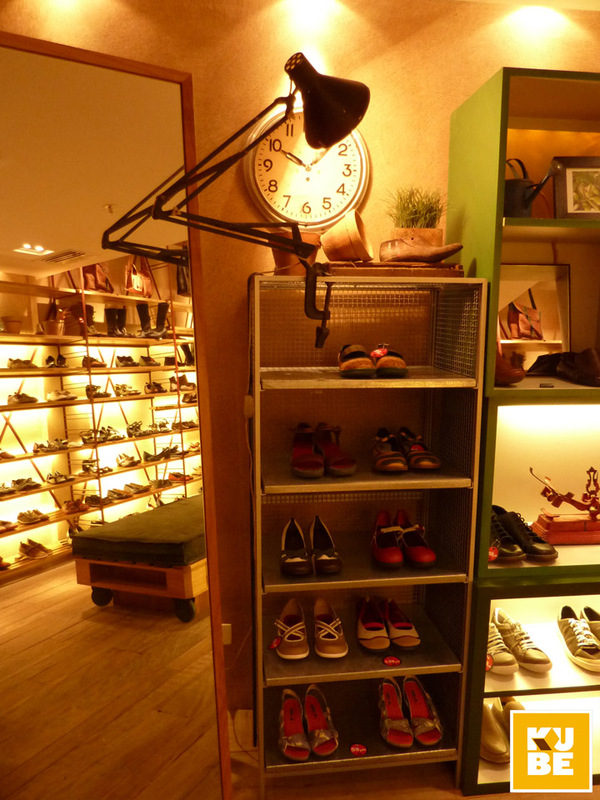 In this particular project for Outer BarraShopping, Rio de Janeiro, Kube used demolition wood for the floor, a “Terracor” texture that is similar to clay for the walls, container´s metal sheets for the cashier and the wall behind it, combined with elements from the gardening universe for decoration and reinforcement of the concept. 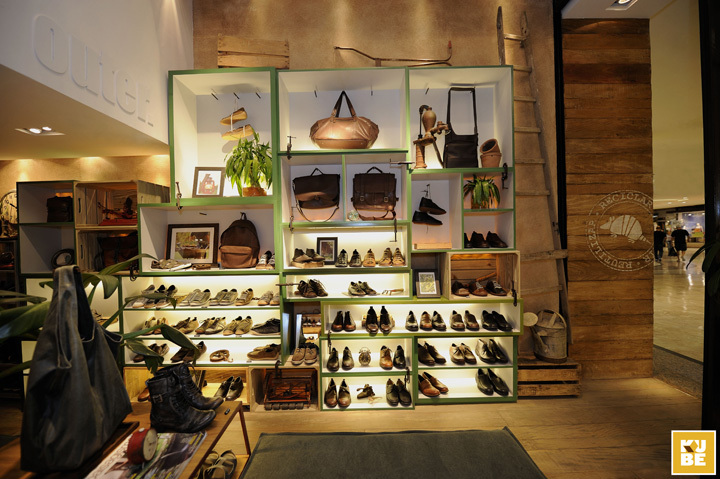 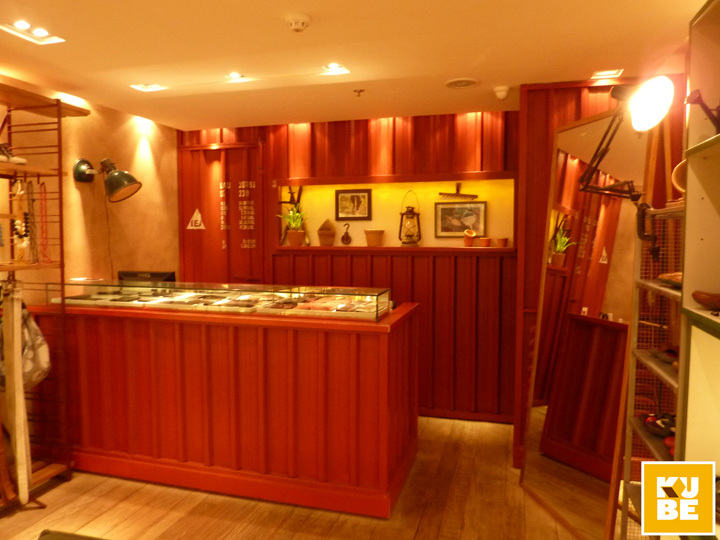 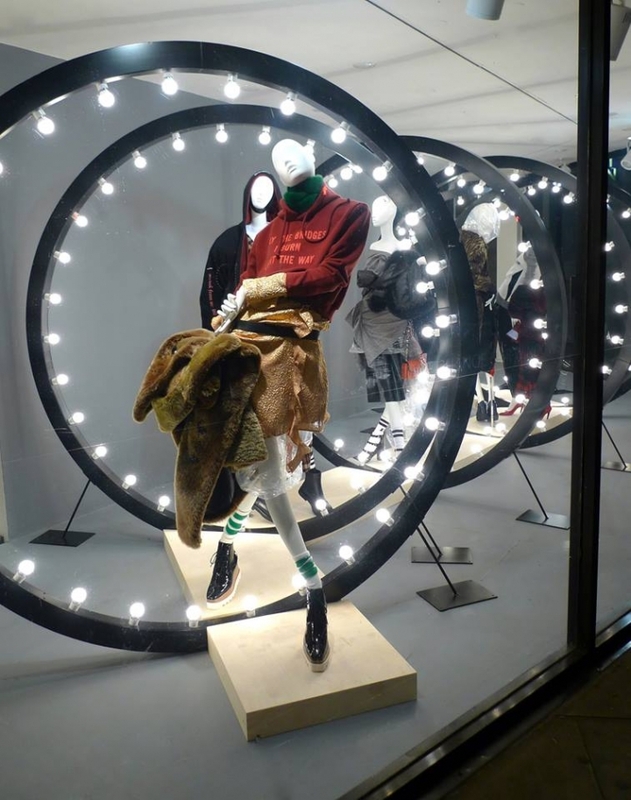 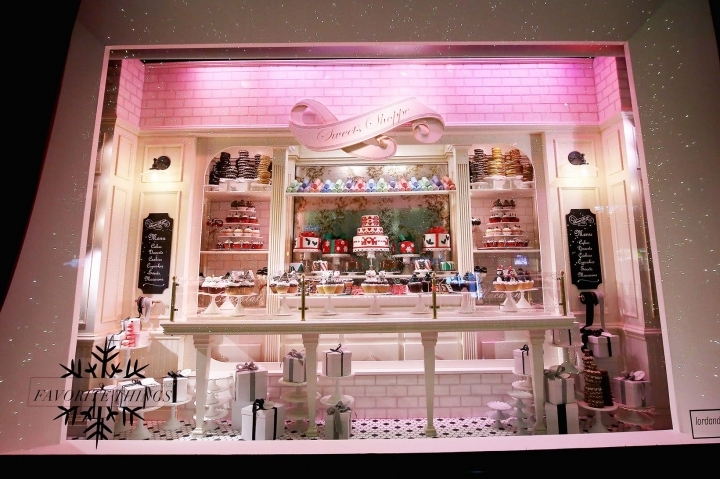 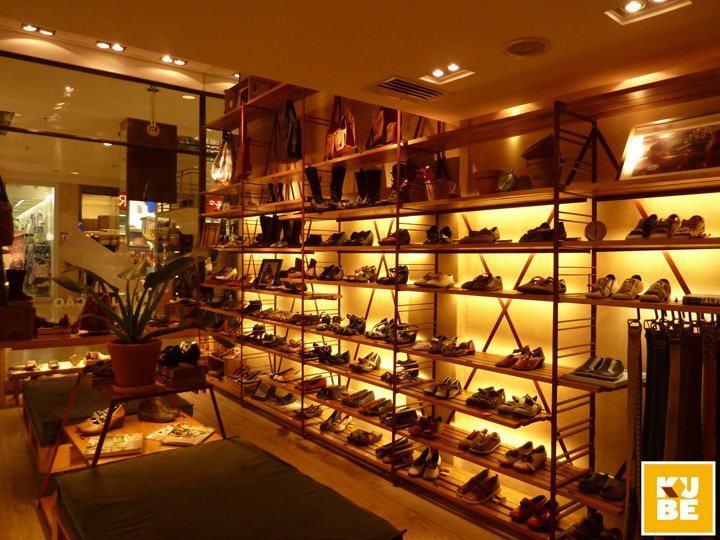 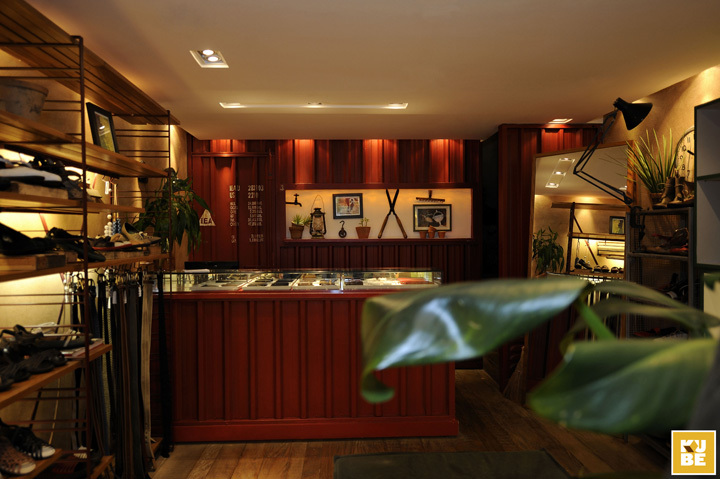 Combining those elements, an atmosphere inside the store that reflects the brand’s values was created, presenting the concept clearly to the clients.